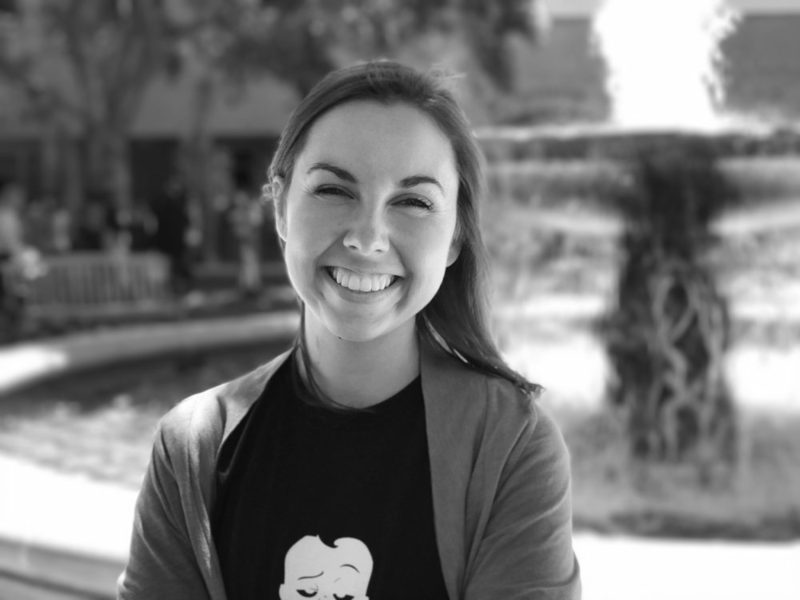 Emily is an illustrator, animator, equestrian, dog-mom, and coffee-addict. She is a follower of Jesus and loves opportunities to work on projects that combine her faith with her work. She currently works as an artist for DreamWorks Animation, with film credits including Trolls and The Boss Baby. Originally a Kansan, turned Californian, she currently lives in the Los Angeles area with her husband Chris and rescue mutt, Mia.